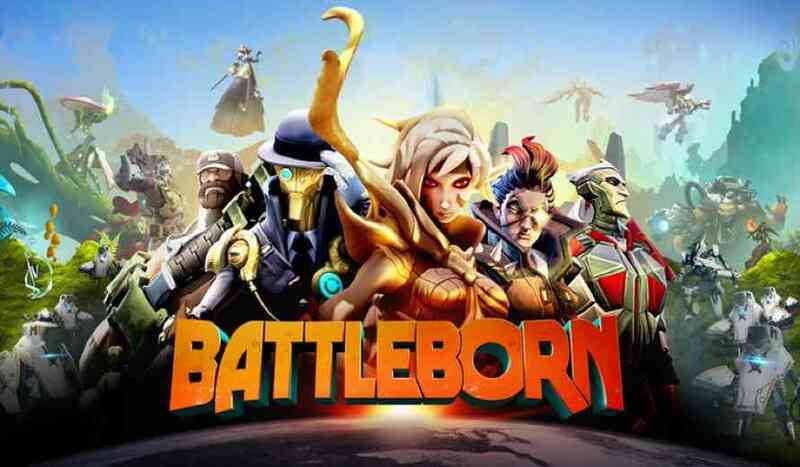 By now you have no doubt heard of Battleborn, the newest multiplayer shooter from Gearbox Software. We’ve had our eyes on it since October of last year and now that it has finally released I can’t help but see the amazing progress this game has made since its early days. 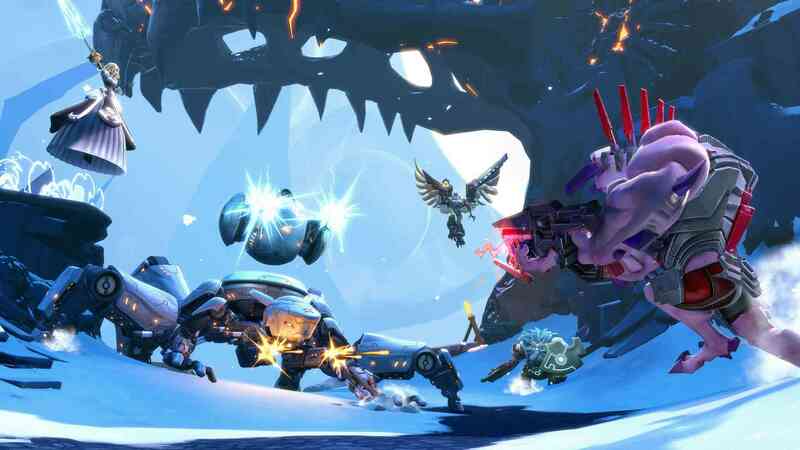 Though impressed with how much content has made it into the final product, certain aspects of Battleborn don’t quite feel complete. It isn’t the story which is told through the parallelized chapters of an overarching campaign, or the deep pool of unique characters for all playstyles; I think the feeling of lacking starts to come around in the middle of each PvP match I’ve played. So what is it missing? First I want to highlight all that is good in this game, starting with the cast of characters. Perhaps the most stunning aspect of the game is the diversity in the roster of characters. I don’t mean that each one has a fully fleshed out backstory (although some do), but that each skill loadout is unique and carries a lot of weight in a battle. What I found interesting was that I didn’t find myself wanting to play all of them. At first though that might sound like a negative, but it actually speaks to how tuned each hero is to a particular playstyle. As soon as I read the description for each Battleborn I knew exactly which ones I want to master and which I never want to touch because I know exactly what kind of characters I like to play. If you happen to be the kind of person who likes to dabble in all the roles be prepared to try out every hero once unlocked; no two support heroes are the same, no two tanks are the same, etc. 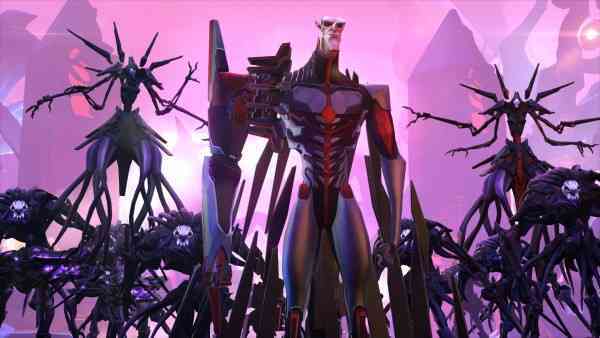 You can classify each one of the Battleborn, but at the core of each one is something totally unique from the next. Gameplay in Battleborn is the real meat so it needs to engaging and rewarding. I can safely check the engaging box but I feel hesitant to check off rewarding. I have a lot of fun playing Battleborn, something I often take for granted on highly competitive games where progression up the ranks often overtake the experience. 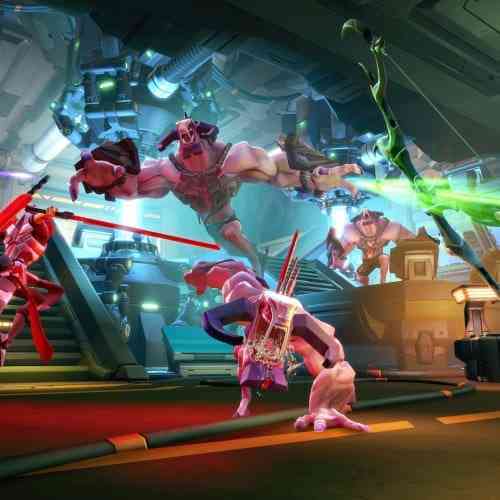 Battleborn is certainly competitive but it doesn’t feel stressful like MOBAs. Even when I’m losing I’m still able to put up a fight and have some fun (unless it’s an all-out stomp which have been pretty rare in my experience). Even the campaign is engaging enough for me. 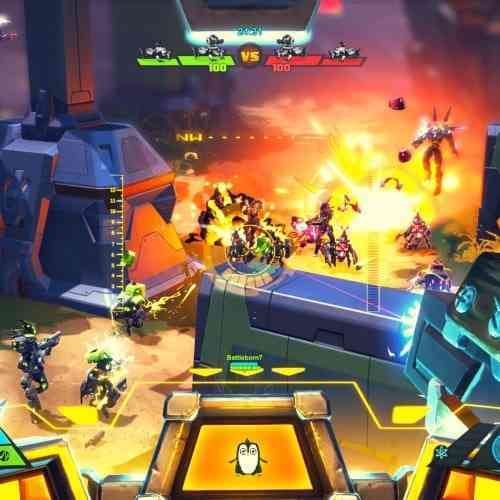 True, some missions are far more fun and interactive that others, but I kind of like the big-arena horde-mode style of gameplay Battleborn offers. Heroes level up at a pretty steady clip in campaigns so the pacing always feels fair, but my one complaint is I can’t safely check off that campaign missions are always rewarding. Completing some missions can grant you a new hero and those feel rewarding at first, but there isn’t much reason to replay many of the missions other than for the fun of it. If you were completely averse to PvP then I guess it is possible to unlock everyone through repeating story missions. It would be a different story if there was some kind of epic or legendary gear item in the loot tables for completing a mission, but I haven’t seen better than a rare come from the missions. 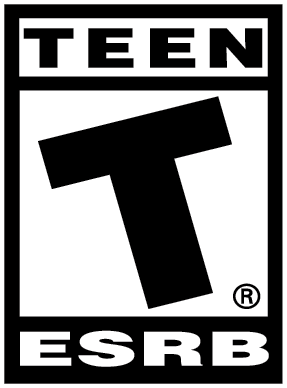 While engaging and mostly rewarding, the gameplay can also be described as hectic and chaotic. Some skirmishes in PvP degenerate to pure mayhem where it’s almost impossible to account for everything going on, especially the modes with minions. 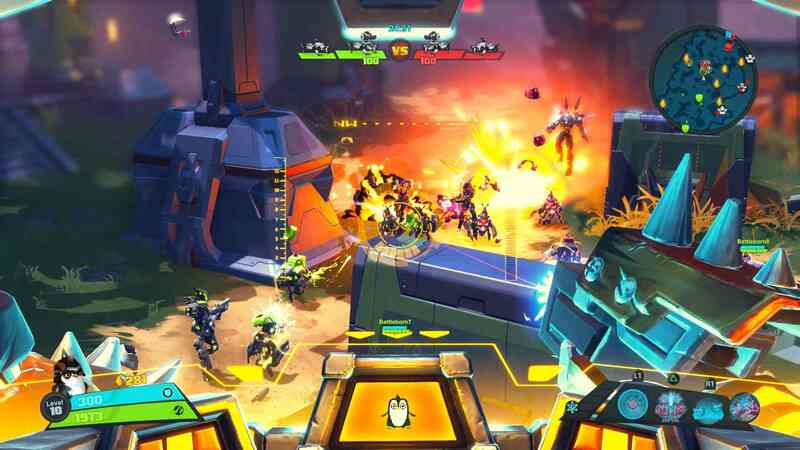 I tend like the melee characters, but I often ask myself why I like torture; melee Battleborn have some huge disadvantages in massive brawls. With a gun you can hang back and track an enemy, but with a melee weapon it becomes far too easy to lose track of your target so you give up and go farm crystals. 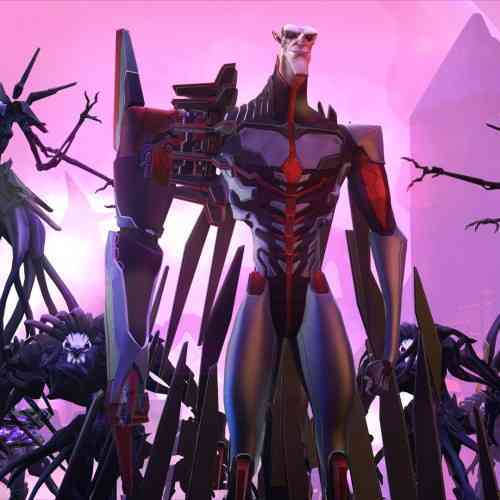 When I first played Battleborn I loved the strategic layer of crystal shard and what they can buy you. After this week I’m still a believer, but maybe have overestimated the depth they would bring to the game. I still think they are important to keep newer players useful by building structures and veteran player useful by activating whatever legendary gear he has, but managing your shards has seemed like a bigger hassle than spending them whenever you have enough. 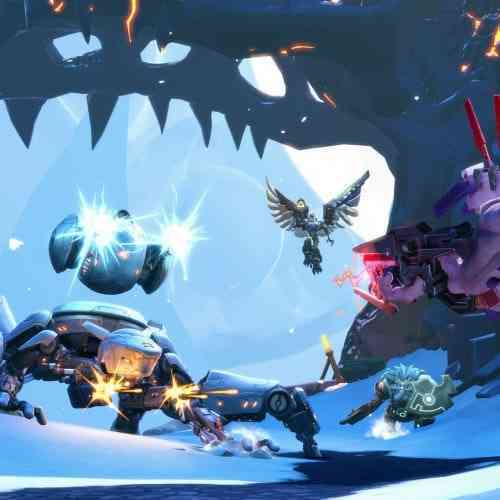 I mentioned previously that there is something small missing from Battleborn and to be honest I’m still unsure of what it is. It might be the lack of a training room where you can test out different heroes, or the fact you can’t choose from all of the story missions in a public campaign group, or that you can’t stay with your group at the end of a successful campaign. In other words, there are many small details that add up to take away the sense of polish for the game. 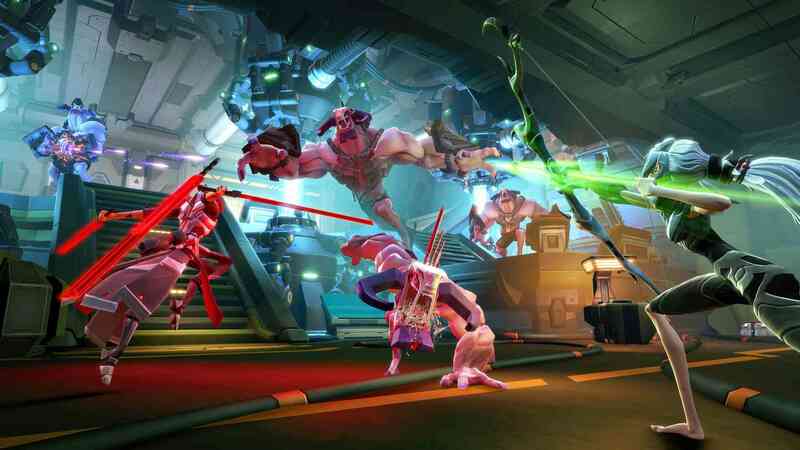 I still won’t stop playing, but I think there are many small details that if updated could have me hooked on Battleborn. One last thing to remember is this is indeed a game that is exponentially better with a friend. If you need one, just log in and chances are you’ll find me trying to unlock all the Battleborn.